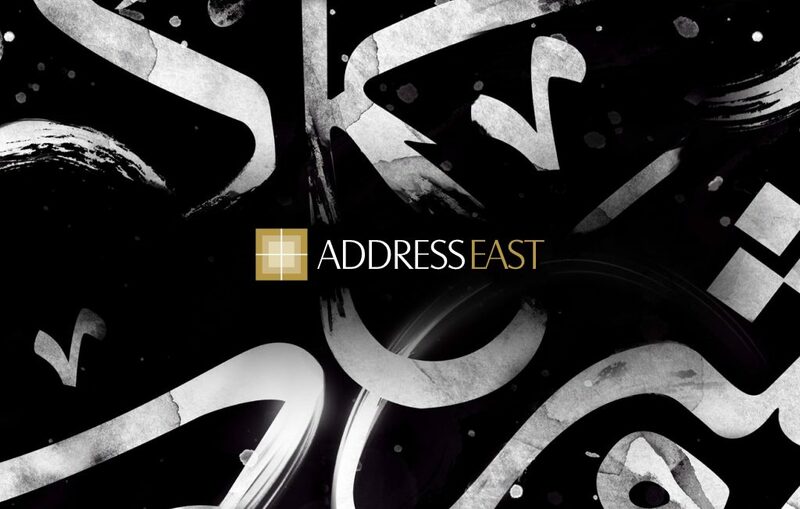 Dorra Group is launching Address East Phase 2 after Phase 1 sold out. The compound is located in New Cairo, near many Cairo’s main attractions. 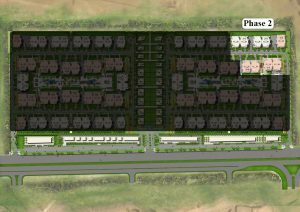 Address East is only 5 minutes away from the Suez main road and The New Administrative Capital. It is also 10 minutes away from The American University in Cairo and 15 minutes away from Heliopolis and Nasr City. 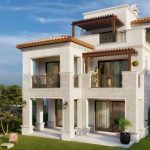 The compound spreads over 60 acres and offers 1200 units of fully finished apartments, twin houses, duplexes and standalone villas . 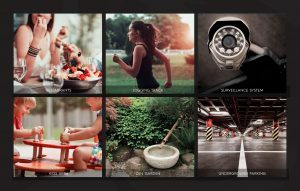 All property types have different sizes so you can choose what suits your needs. Address East is the perfect place for newly married couples and young families to experience living in a luxury compound. 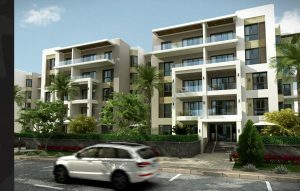 The development also has breathtaking views of vast gardens, and a number of top notch facilities. The Clubhouse located at the heart of Address East is open to all residents and their guests. A UFC Gym., which will be the first of its kind in the East of Cairo and the second in Egypt. Three floors of the latest advancements in cardio and muscle defining machinery as well as grappling bars and MMA training for those looking to pursue the high contact sport leisurely or professionally. 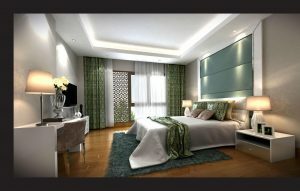 East Spa which will be managed by a leading spa and health provider to ensure top notch quality. East Strip Cafes will offer some of the most popular cafes and restaurants in Cairo. 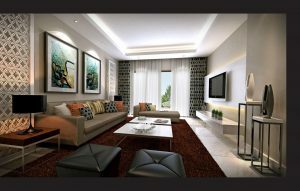 Allowing for dining experiences, casual encounters and quality alone time just minutes away from the residences. The compound also has jogging tracks and kids’ areas so that your children can enjoy their time to. Underground parking will be available for all units. 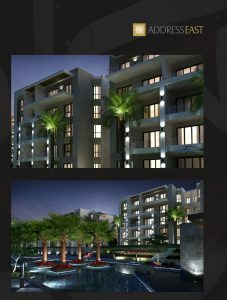 Address East offers you luxurious and exclusive properties with spectacular greenery and outstanding landscapes.